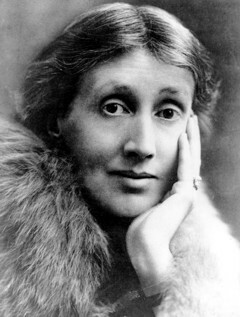 Virginia Woolf (1882–1941) was a major twentieth-century author, a great novelist and essayist, and a key figure in literary history as a feminist and a modernist. In 1917, she and her husband founded the Hogarth Press, which published the work of T. S. Eliot, E. M. Forster, and Katherine Mansfield, as well as the earliest translations of Sigmund Freud. Her major novels include Mrs. Dalloway, Orlando, The Waves, The Years, and Between the Acts. She is also the author of The Voyage Out, Night and Day, Jacob's Room, A Room of One's Own, and Three Guineas.